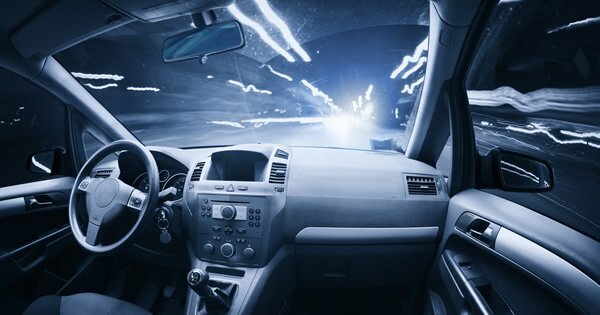 The automotive industry is undergoing a massive technological transformation in connectivity and connected mobility which offer a wealth of new opportunities. But with the introduction of always-on connectivity and on-demand services, new cybersecurity threats leave carmakers vulnerable to attack. To combat this challenge, Trend Micro and Luxoft have joined hands to introduce and deploy the Intrusion Detection System (IDS) and Intrusion Prevention Systems (IPS) to detect, mitigate and respond to cyber-attacks on connected cars. Trend Micro is a cybersecurity solutions company and Luxoft, a digital strategy and engineering firm. According to the companies by combining Luxoft’s automotive capabilities and expertise with Trend Micro’s leading expertise in cybersecurity, the solution will allow car makers to build in the necessary mitigations to block cyber threats. The upcoming IDPS solution will also be enhanced with machine learning techniques to identify anomalies in communication, behavior and the state of components. The machine learning will be fed by data collected from advanced detection mechanisms from the in-car technology. In addition, the solution will provide car manufacturers’ insights from Trend Micro’s global threat intelligence, with information on threats, vulnerabilities and remediation from the company’s expansive global data set. The IDPS will include a data collection and detection engine, offering another level of protection against intrusion for in-car systems. • Establishing secure operation of car components, like Electronic Control Units (ECUs), actuators, sensors, etc. • Providing sustainable cybersecurity protection level via continuous threat research and proactive control mechanisms.